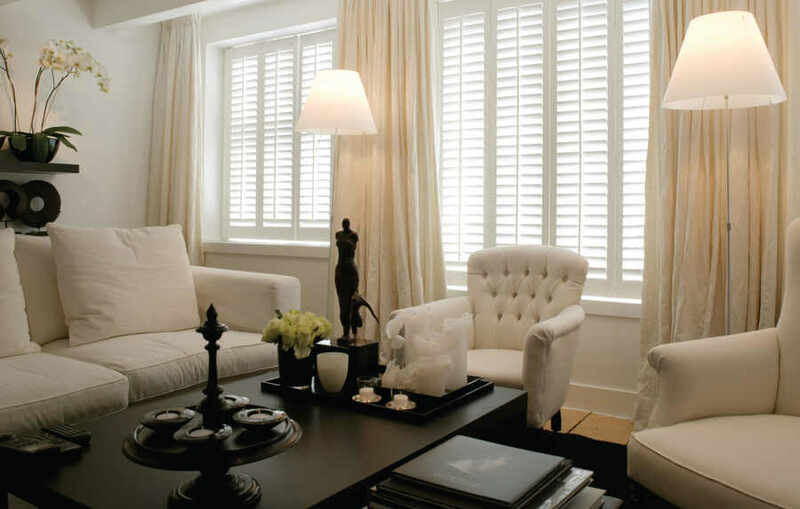 ﻿ Window Shutters and Blinds Guides and… | The Great Shutter Co. Knowledge is Power or so they say. 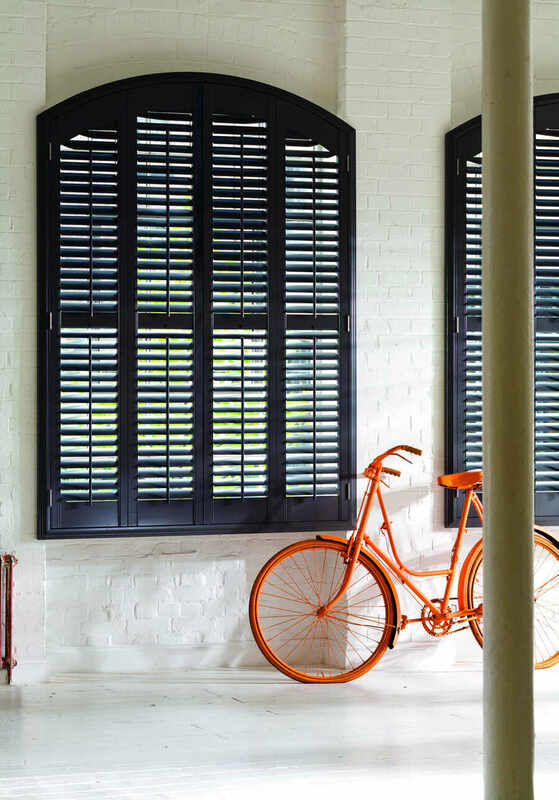 That might be a little over the top when it comes to wooden plantation shutters but we do understand that sometimes you just want a little bit more in-depth information. Our guides section is an eclectic mix of articles on things such as "The top ten reasons to buy shutters" or "How do you best dress a bay window" (no the answer is not a tutu). So have a look and see if we can help you in your quest. Sometimes it's hard to decide what the best solution for dressing a window is. 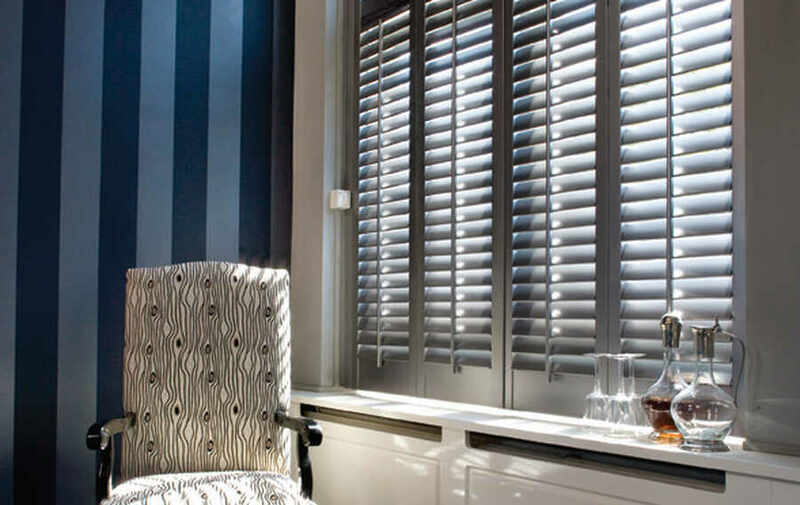 Whether you decide that a window shutter or Roman blind is best suited to your window is dependent on the functionality you require and your personal taste, as well as how the window works with the actual window covering. This guide provides a little more insight into what you should consider. 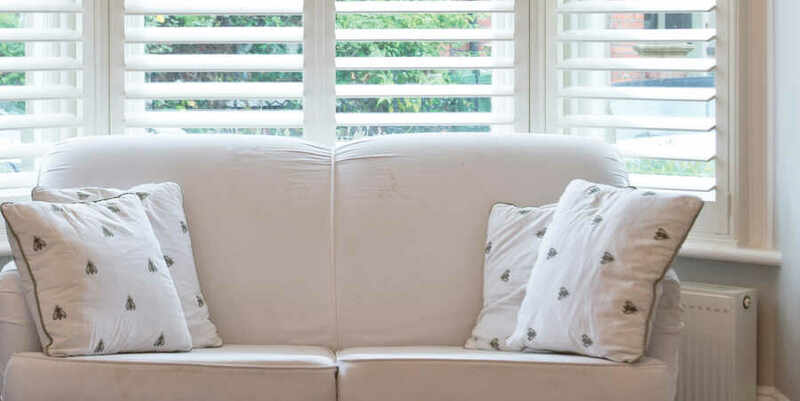 If you have only ever dressed your windows with curtains or blinds, then the idea of choosing from our vast range of internal plantation shutters may seem daunting at first.